Brazilian scientists have developed an HIV vaccine and plan to begin testing on monkeys later this year, a sponsor institution said Monday. 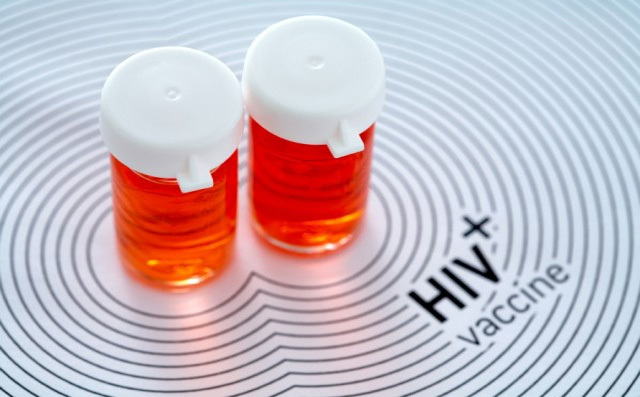 Known as the HIVBr18, the vaccine against the virus that causes AIDS was developed and patented by a team from the Medicine Faculty of the University of Sao Paulo, the Sao Paulo state Research Foundation (FAPESP) said. The scientists said that, at its current stage of development, the vaccine would not totally eliminate the virus from the organism. But the vaccine would be able to maintain it at a viral load low enough that the infected person will neither develop an immunodeficiency nor transmit the virus, they explained. The foundation said the monkey trials are expected to last two years. "Our goal is to test various immunization methods to select the one capable of inducing a stronger immunological response and thus be able to test it on humans," FAPESP quoted Cunha Neto as saying. Provided adequate funding is available, the first clinical trials could then be launched, it added. Work on the vaccine began in 2001 and the research team — Edecio Cunha Neto, Jorge Kalil and Simone Fonseca — plan to test it on a colony of rhesus monkeys provided by Sao Paulo state's Butantan biomedical research institute. The monkeys were chosen for the test because their immune system is similar to that of humans and they are susceptible to SIV (Simian immunology Virus), which is believed to have led to HIV when it crossed the species barrier.